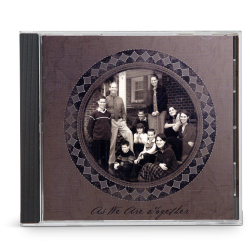 The Shepherd Family’s latest album As We Are Together: Christmas is a must-have for this hectic holiday season. 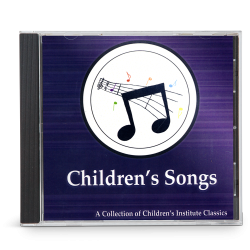 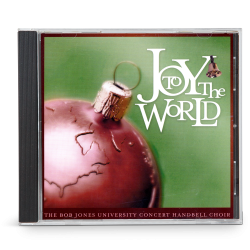 This special CD includes not only classic Christmas carols such as “Away in a Manger,” “O Holy Night,” and “What Child is This?,” but also several eclectic originals that will warm your heart and home. 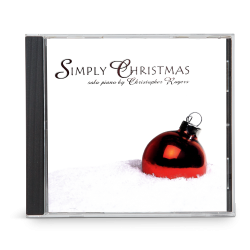 As We Are Together: Christmas is a peaceful, uplifting collection that will draw you back to the reason for the season—our Savior’s birth.